Real Wholesale Suppliers | Find Legitimate Dropshipping Suppliers, Light Bulk Wholesalers and more. Check This out: We have been recognized once again by Home Business Magazine as a top home business opportunity! If you sell products on Amazon, Ebay or in an Online Store then you need to find REAL Dropshipper and Bulk Distributors for the products you want to sell online. Our Directory of Certified Wholesalers lists ONLY Certified Dropshippers and Bulk Wholesalers at the TOP of the Supply Chain. No Middlemen and NO Fake Suppliers. Guaranteed! 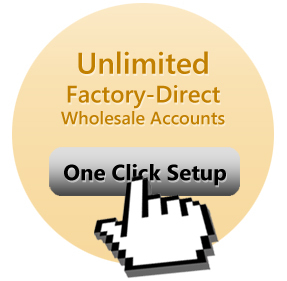 Our one-click setup makes starting a wholesale account fast. Since you'll be working directly with the real Supplier for the product there are no monthly or annual fees and no price markups! Now even NEW online sellers can enjoy access to the same Suppliers professional sellers use. 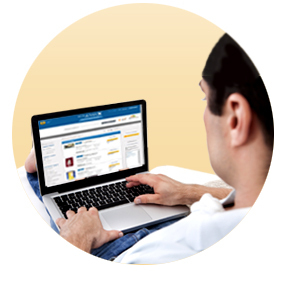 Our Members enjoy instant access to the BEST Dropshippers and Bulk Wholesalers you can find. No middlemen or low-level distributors, just 100% real Certified Wholesalers located at the TOP of the Supply Chain! Our Directory of Certified Wholesalers is truly the ONLY Source for wholesale product Suppliers you'll ever need. From Suppliers at the TOP of the Supply Chain! From popular mainstream items to quality niche products our Members never have to worry about finding out who the real Suppliers are for the products they want to sell. They just do a search. We have the largest selection of Certified Dropshippers and Bulk Suppliers you'll find anywhere and it grows every week with new wholesale product choices. That's right! New Certified Wholesalers are added every week! 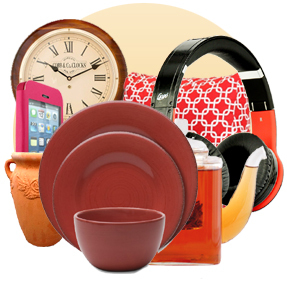 The Only Wholesale Directory you'll ever need. No Hidden Fees. Get Instant Access Today!